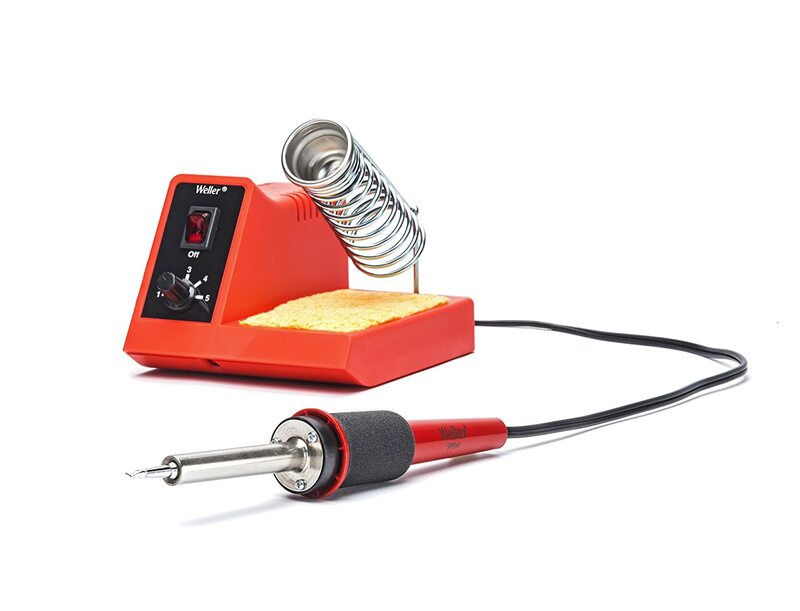 This is the soldering iron that was the first and last for many! We still have ours in use along side the expensive ones. It has taken a beating but has never had so much as a hiccup.